After vitamin D treatment, there appeared to be positive changes in bone turnover markers. 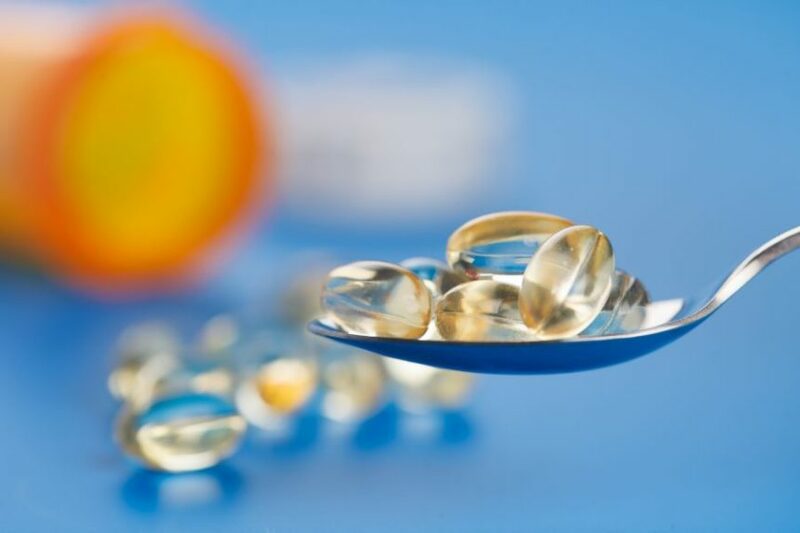 Supplementation with vitamin D is associated with improved bone health in adult patients with epilepsy, according to a systematic review published in Epilepsia. In this review, 2 independent investigators searched clinical trial databases for studies that evaluated the link between vitamin D supplements and bone health in adult patients with epilepsy. The investigators evaluated the methodological quality of the studies with the Cochrane Collaboration’s tool and a modified Newcastle Ottawa Scale for non-randomized trials. A total of 9 studies were included in the final analysis. Of the included trials, results from 5 studies indicated that bone mineralization was lower in patients with epilepsy compared with controls. 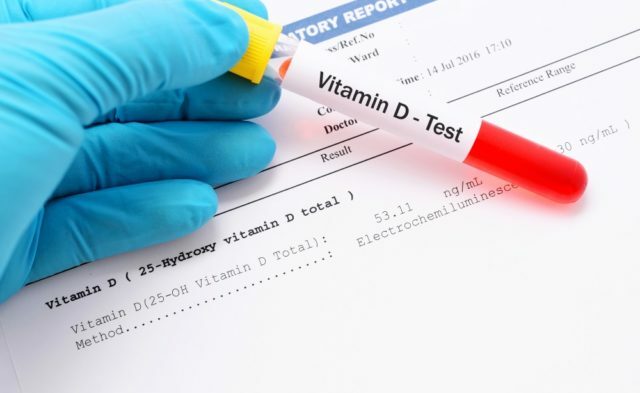 In addition, data from 5 studies demonstrated a significant improvement in serum 25-hydroxyvitamin D from baseline to post-treatment vitamin D supplementation (range P <.01 to P <.0001). Following vitamin D intervention, serum calcium also improved in 3 studies (range P <.02 to P <.001), and serum alkaline phosphatase improved in 6 studies (range P <.05 to P <.0001). In addition, 2 studies found a significant decrease in parathyroid hormone following supplementation (range P <.05 to P <.05). A lack of replication existed between studies, which may limit the practical applicability of the findings in the real-world setting. Also, the association between vitamin D and bone health improvement in these studies did not provide a causal explanation, and the investigators suggest their findings did not provide any conclusive evidence. Does Serum Vitamin D in Pregnancy Alter T1D Development Risk in Children? “Differences in sunlight duration and intensity due to geographical locations provides a likely explanation for” the reasons why vitamin D levels differed between groups at baseline, and further research is required to determine whether the combination of supplementation and sunlight exposure could enhance the bone-related benefits of vitamin D in patients with epilepsy.